EL34 powered screamer from the land down under. Ulbrick control panel. 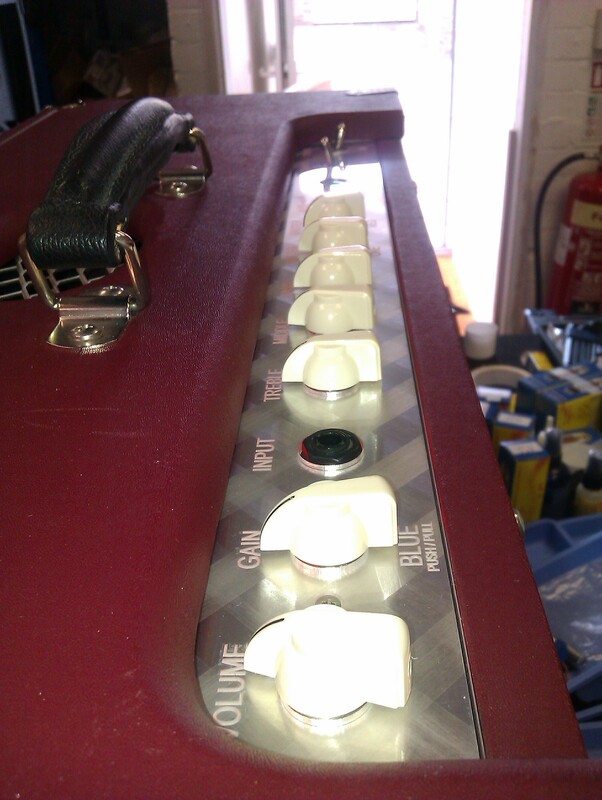 The panel is illuminated with a red glow when the amp is powered up. Very chic.